Unless you’ve been living under a rock, you’ve spent more than a few hours scrolling through the depths of YouTube. Maybe tutorials are your thing, or perhaps you prefer to enjoy the high production value mini-documentaries that the site offers. Whatever your passion, we’re sure you’ve explored it on YouTube. 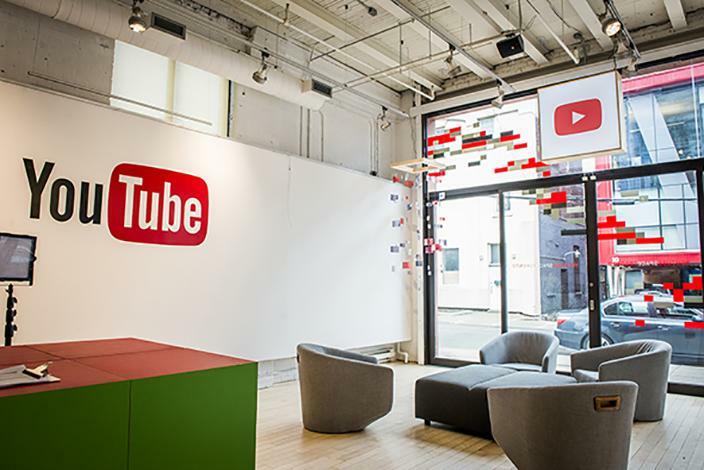 What you may not have been aware of is that YouTube has nine physical spaces across the world, the newest of which has recently opened in Toronto. In addition to serving as a fully functioning studio and social hub for successful creators, the new space offers workshops for aspiring ones as well. In fact, George Brown students played a big role in developing the interior design. Canadian YouTubers are excited to see the first space open in their own country and for some, home city. 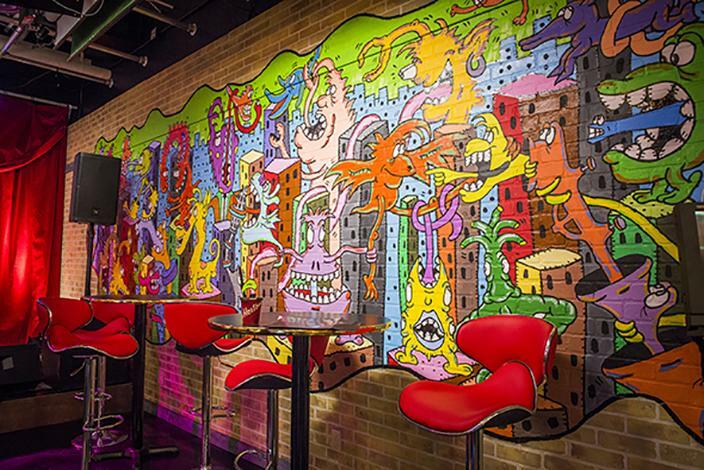 Truly Torontonian, the Space boast areas such as the “Canadiana” studio, complete with moose antlers and table hockey, and rooms themed after the city’s most popular bars like Sneaky Dee’s. These themes, however, are dynamic, and will change quarterly. We love to see more creative spaces popping up in our city! Not only can a location change inspire innovation for artistic people, the space will provide a place for creative minds to meet and collaborate. 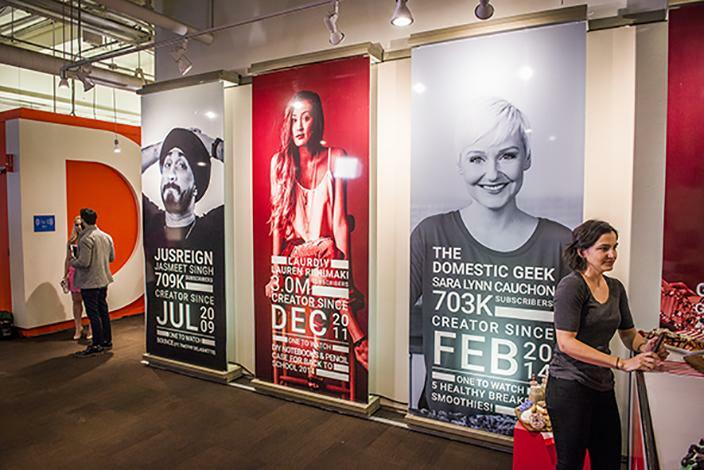 Toronto’s very own YouTube Space is located at 230 Richmond Street East.